Everyone’s got their favorite milkshake spot, whether it’s the diner down the street or the ice cream stand that’s only open in the summer. 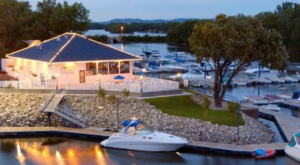 The shakes from this place, though, are legendary – and you’ve got to check them out. Frank Mullen, Sr. started his first milk and dairy delivery route in 1911. 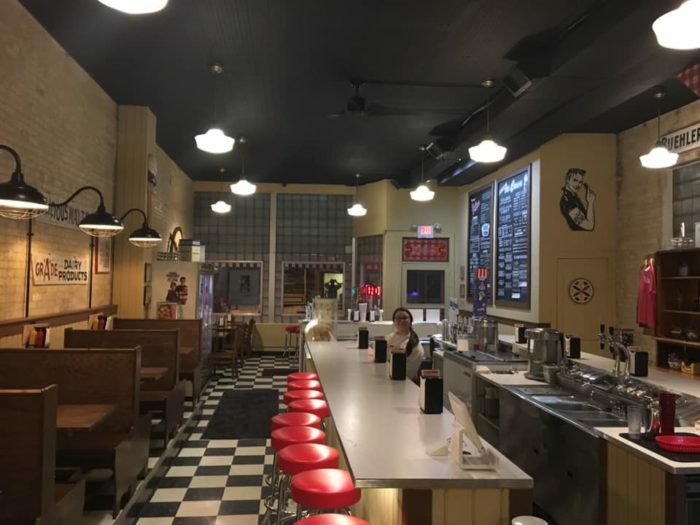 He had his own full dairy by 1932 and by 1940, he occupied the same building where you'll find Mullen's Dairy Bar today. Ice cream was added to the menu and the rest, as they say, is history. 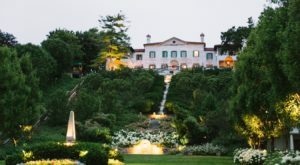 The location went through some changes in the last decade or so, but the newest owners renovated and brought this classic spot with more than 85 years of history back to its former glory. 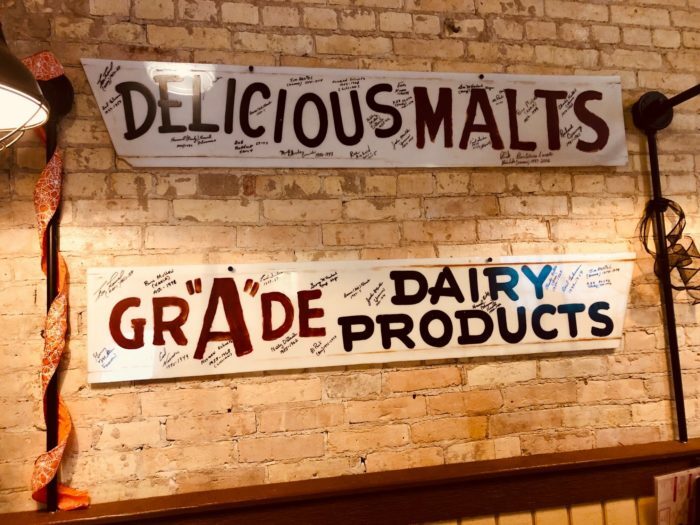 There are a number of sweet treats to be had here and the menu is pretty awesome, too, but for my money, these are the best thick malts and shakes in the state. These fabulous malts and shakes come in light, medium and thick and in pretty much any flavor you can imagine. If you can dream it, you can drink it here at Mullen's. The very best part, though, is that they're made with thick, creamy, fresh ice cream that's made right on site. This ice cream is so fresh you'll be surprised you're not hearing some mooing. 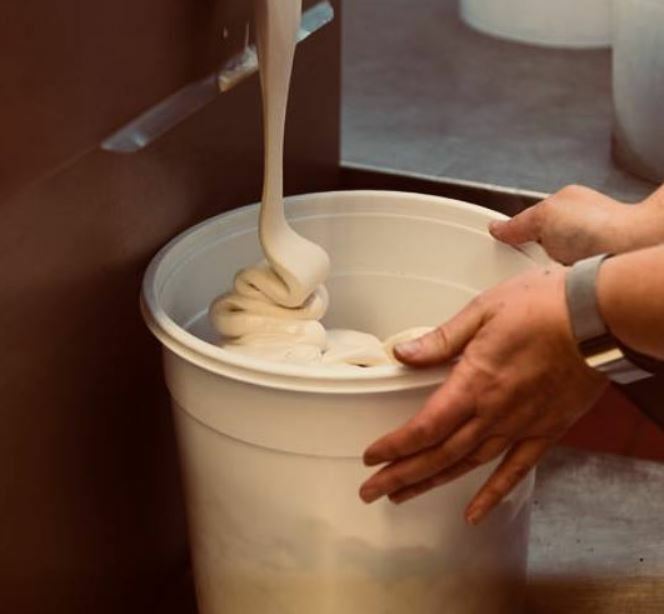 Dairy-fresh milk is churned right here on site. 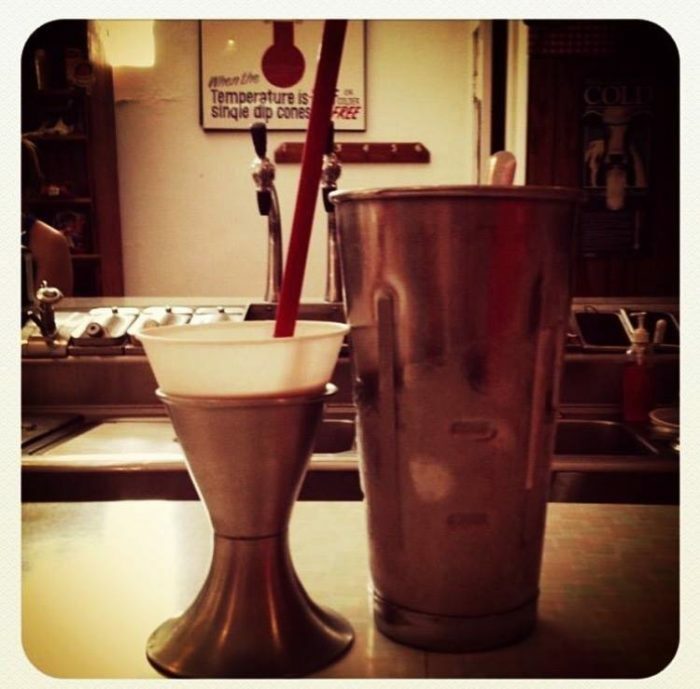 It's the smoothest, richest, most amazing ice cream which is what makes these shakes and malts to die for. 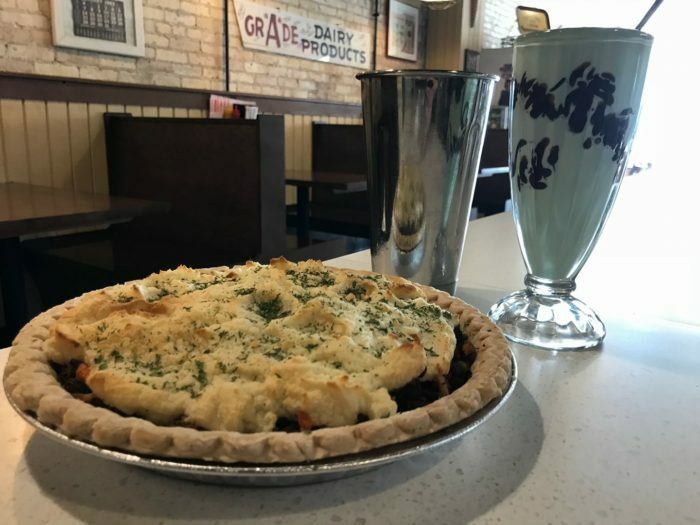 The food here is also great and the new owners have put a focus on using more dairy-fresh ingredients, but make sure you don't fill up and save room for a delicious treat from this fabulous, historic dairy. 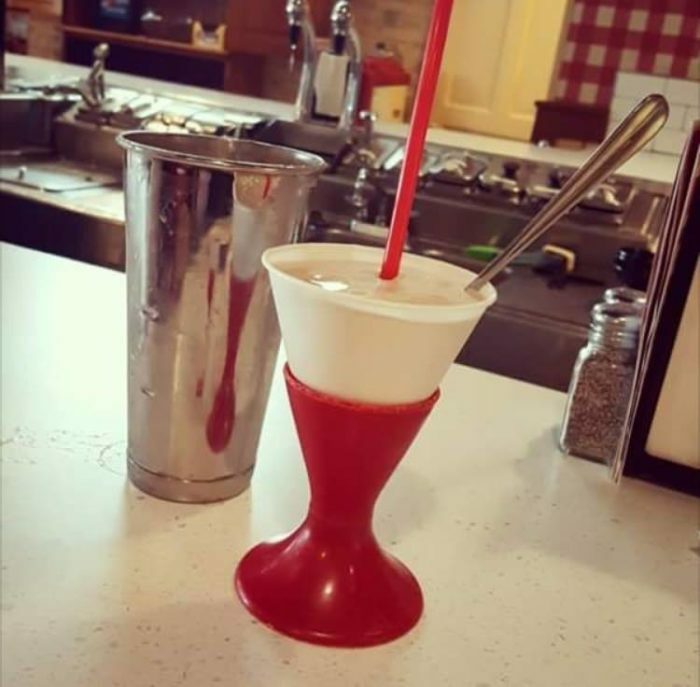 You'll love the way you get a shake here - straight from the stainless steel cup they mix it in and with a fancy option that helps keep it extra cold but easy to drink. There are always new and exciting flavors to discover as these folks celebrate seasons, holidays and more. 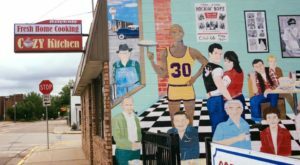 Mullen's is a Watertown institution and you'll find folks that have been coming here their whole life. 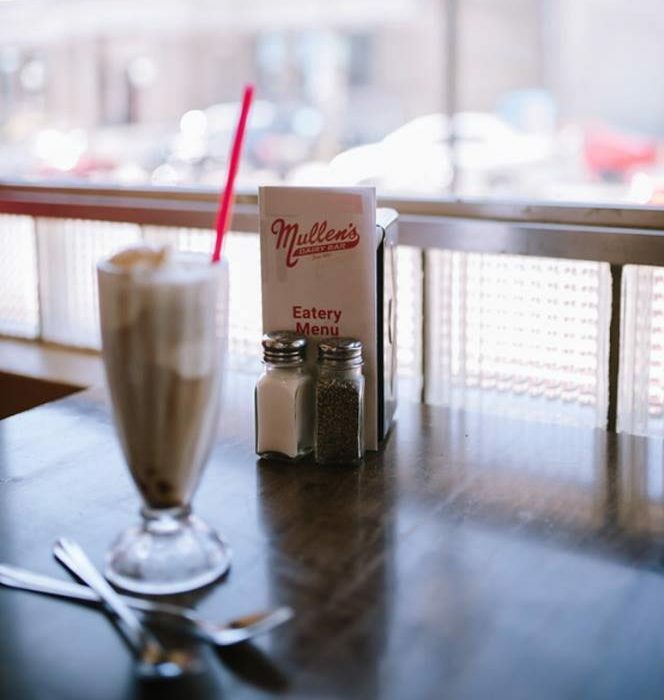 Some of the older regulars swear their longevity is due to Mullen's shakes. I don't know if it's true, but I'd certainly be willing to try it for the next 50 years to find out. 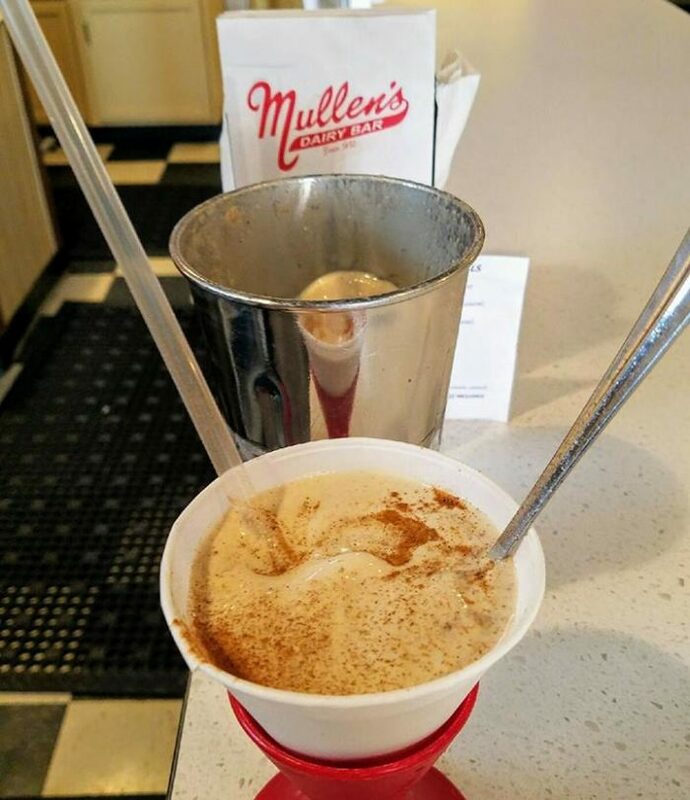 So the next time you're craving the creamy, cold, oh-so-delicious flavor of a malt or shake, plan a trip to Mullen's. 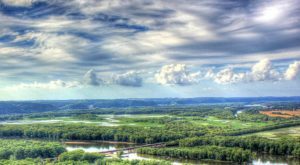 This local spot is as Wisconsin as they come and it's the kind of spot every Wisconsinite should try at least once. 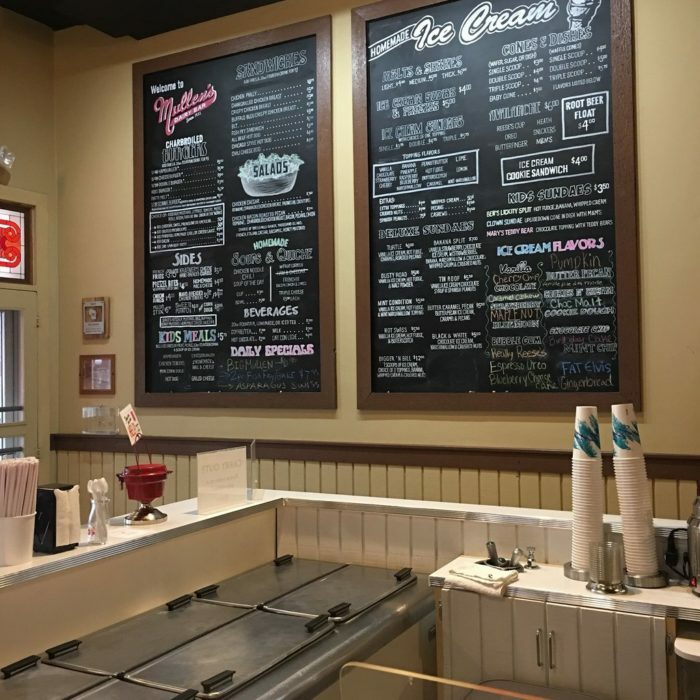 Farm-fresh dairy, hand-made ice cream and fabulous service make Mullen's the kind of place you'll want to return to again and again. 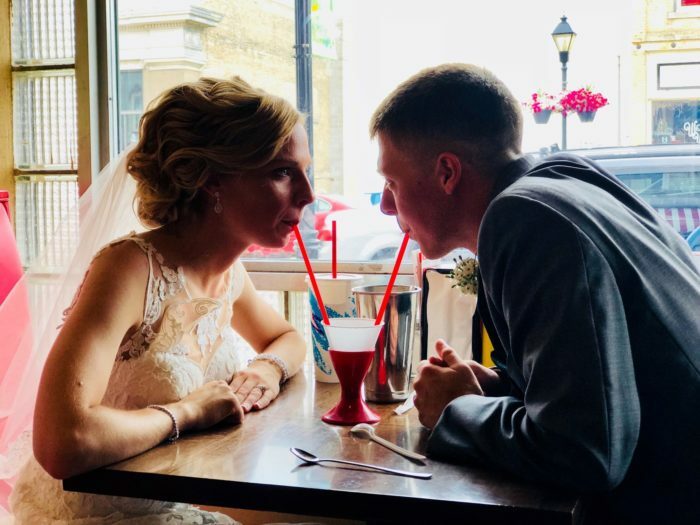 From kids in prom gowns to couples sharing their first shake, you'll find all kinds of folks who choose to celebrate their most special days with a trip to Mullen's. 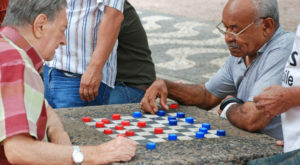 It's as much a part of the community here as anything and that love and connection are part of what makes it great. 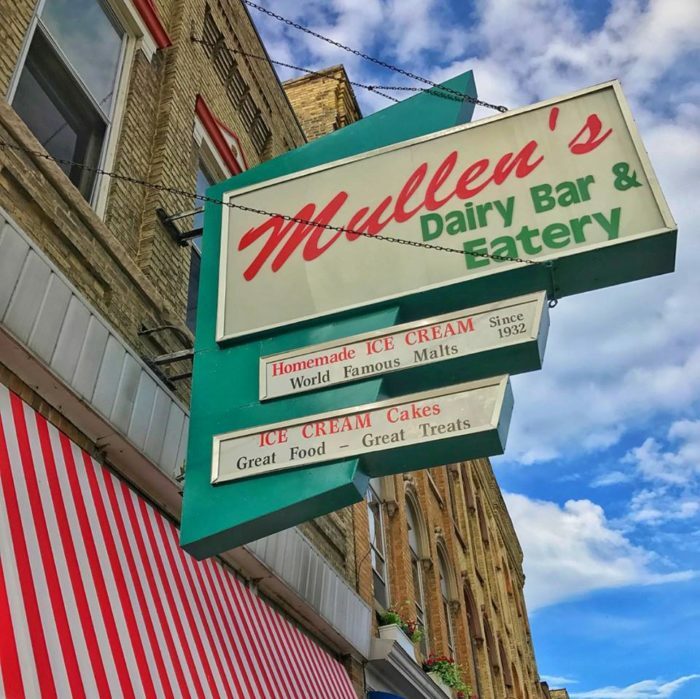 Mullens Dairy Bar is located at 212 W Main St., Watertown, WI 53094. 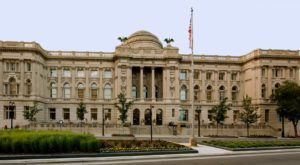 They are closed on Mondays during the off-season. 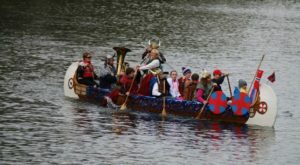 Check out their website for information about the 90 years of history or head over to Facebook to check out the mouth-watering pictures. 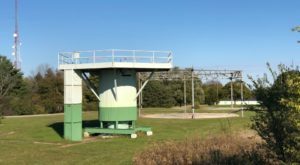 If you love fresh-from-the-farm ice cream, you have to check out Babcock Hall Dairy in Madison.